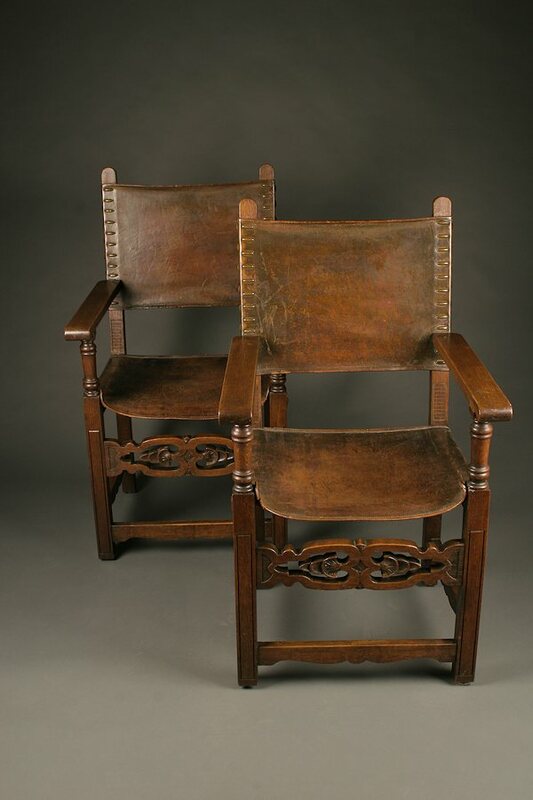 Pair of late 19th century Renaissance Revival Baronial chairs.Pair of late 19th century Renaissance Revival Baronial chairs. 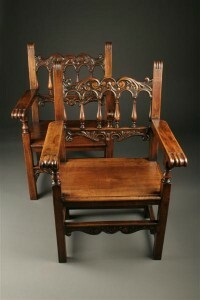 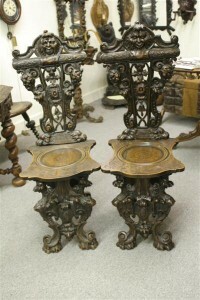 Pair of late 19th century Renaissance Revival Baronial chairs. 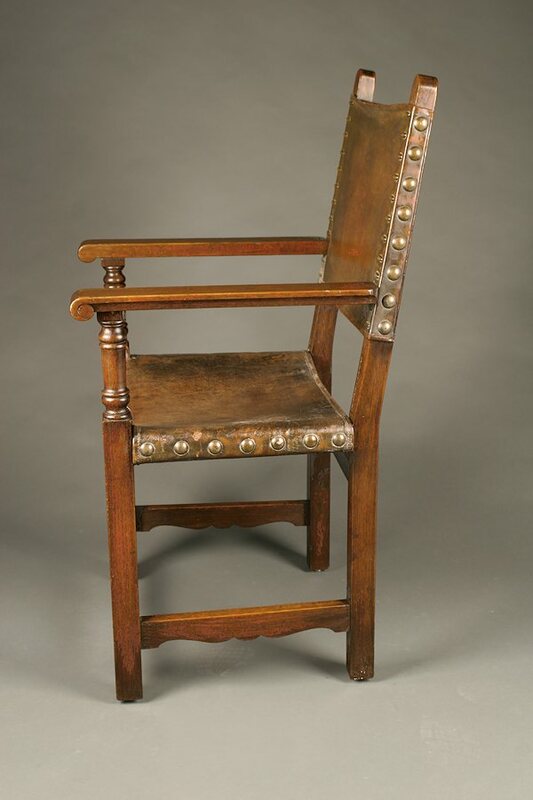 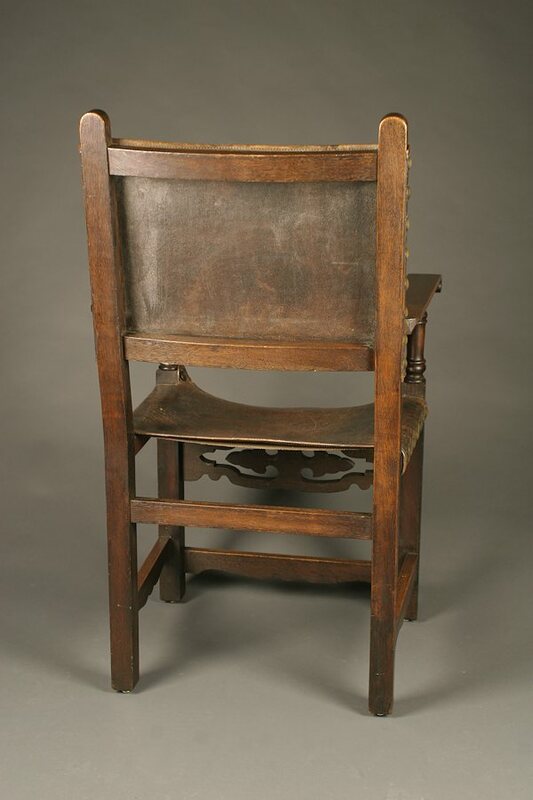 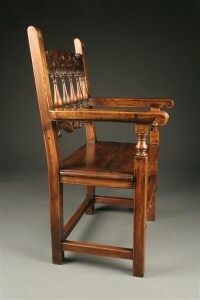 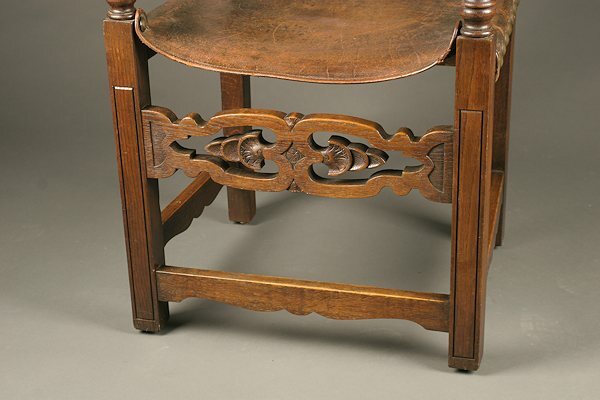 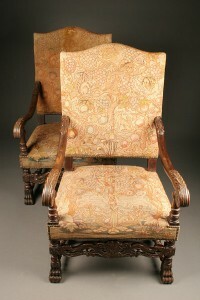 Pair of late 19th century Renaissance Revival Baronial chairs, circa 1890. 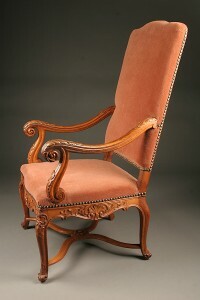 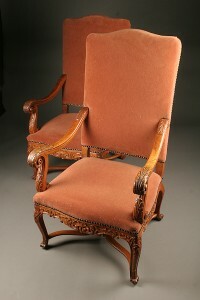 Pair of French Louis XIV Baroque style armchairs. 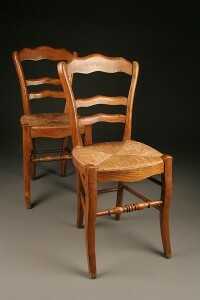 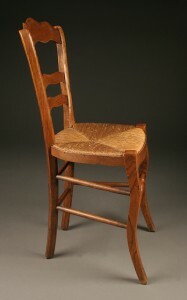 Pair of Regence Revival armchairs .